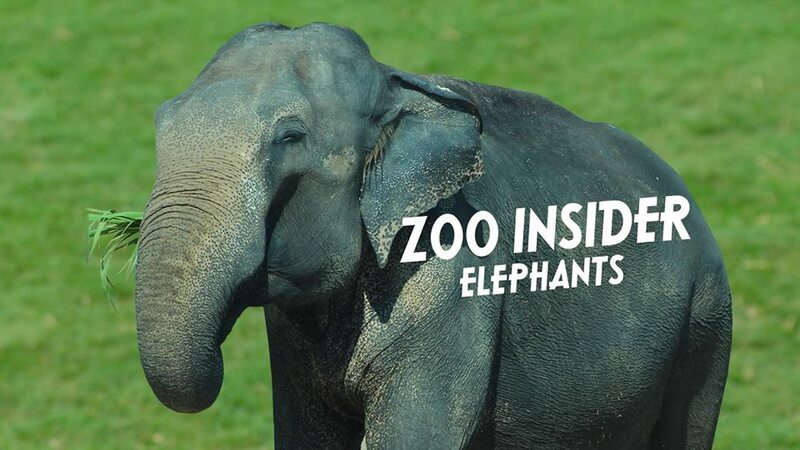 Share the wonder of the Tulsa Zoo with your grandchild in this choose-your-own-adventure style class! Grandparents and grandkids will enjoy hands-on learning experiences at the zoo while choosing which path their journey will take next. 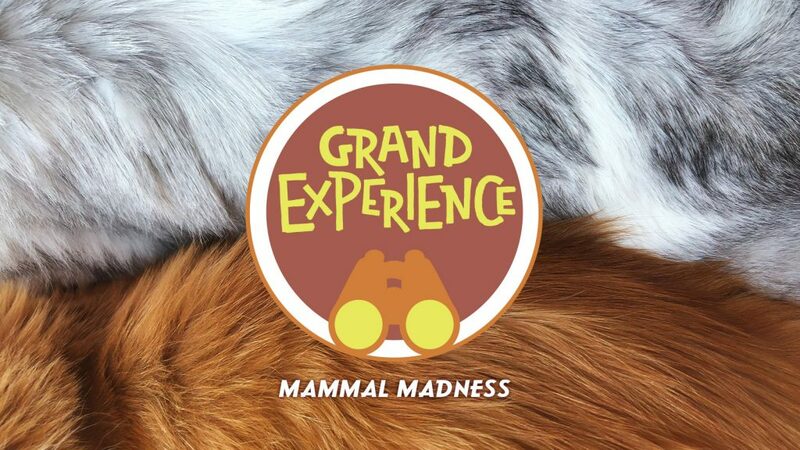 During Grand Experience: Mammal Madness, we will explore the Tulsa Zoo’s most fascinating hair covered animals! From small shrews to blue whales, mammals come in all shapes and sizes. 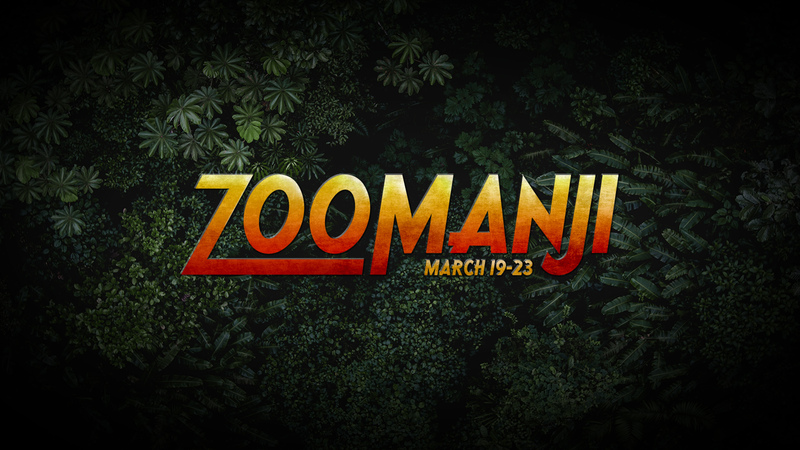 Together we will learn what makes mammals unique, how scientist classify them, and some of their extreme adaptations. Pairs will play games, enjoy themed activities, go on scavenger hunts, and create fun-filled memories that will last a lifetime. You will even meet a zoo animal at each class! Everyone must come ready to play. Class is rain or shine and considerable time is spent outside, so please dress appropriately. To ensure a fun, interactive learning experience, class size is limited to 8 child/adult pairs. Registration is for ONE grandchild and ONE grandparent for ONE class session. Grandchildren must be in Kindergarten through 6th Grade. Grandparents can be any age! 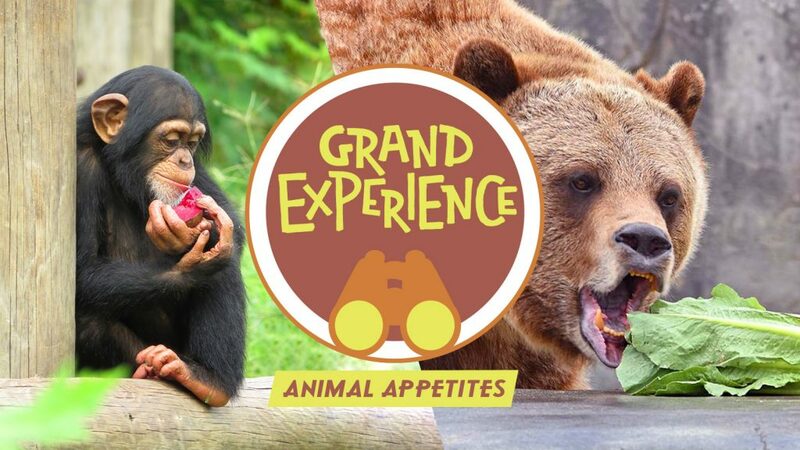 During Grand Experience: Animal Appetites, you will discover what it takes to feed a zoo! 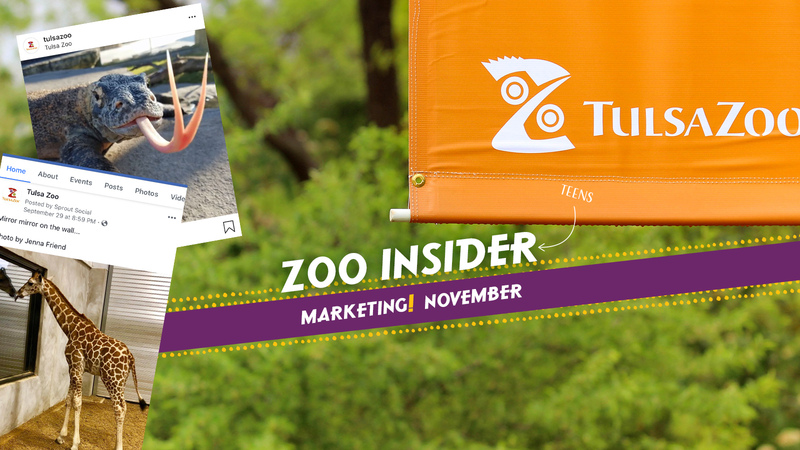 We will reveal all the delicious secrets that go into making the zoos many animal meals, from carnivore to herbivore, and omnivore in-between! Together we will leave no stone un-turned, because there might be yummy grubs under there! Pairs will play games, enjoy themed activities, go on scavenger hunts, and create fun-filled memories that will last a lifetime. You will even meet a zoo animal at each class! 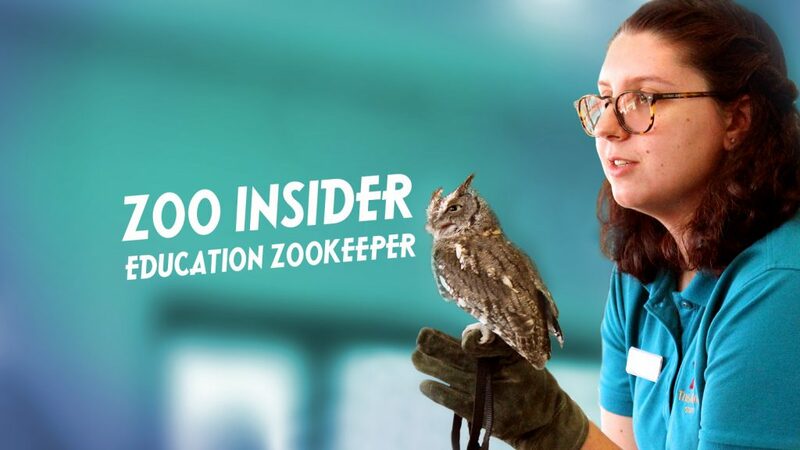 During Zoo Insider: Education Zookeeper, LEARN what it takes to inspire a passion for animals. From caring for our animal ambassadors to running the Nature Exchange an educators job is never done. Don’t get marked absent! 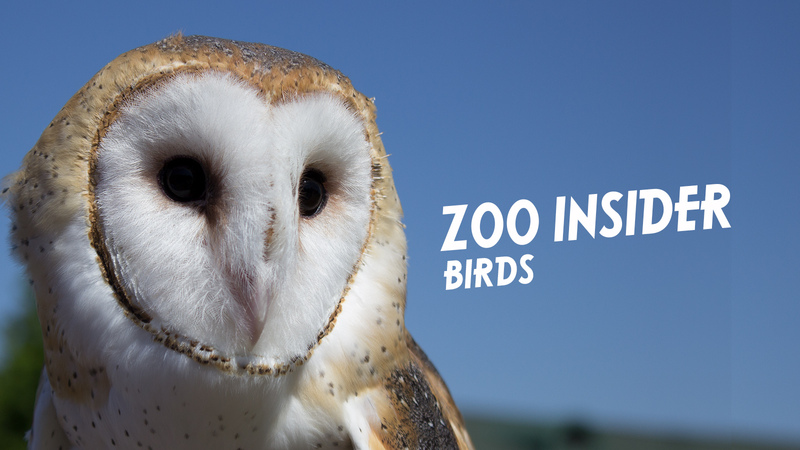 Visit Summer Zoo Camps for summertime adventures for your preschooler. 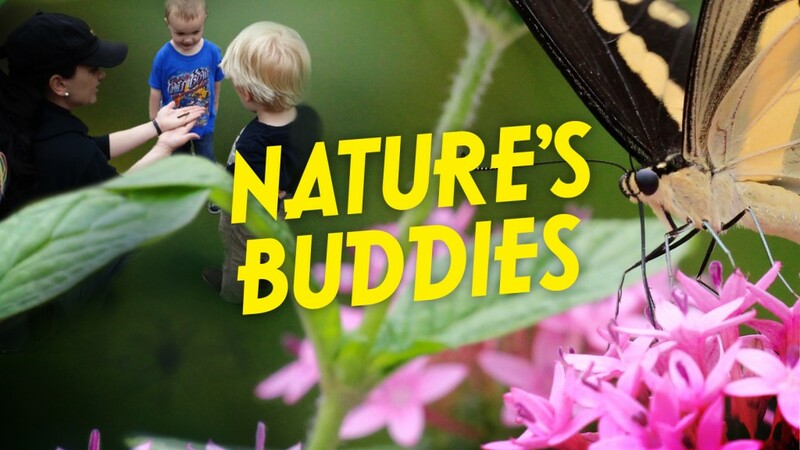 Check back in the fall for new Nature’s Buddies classes. 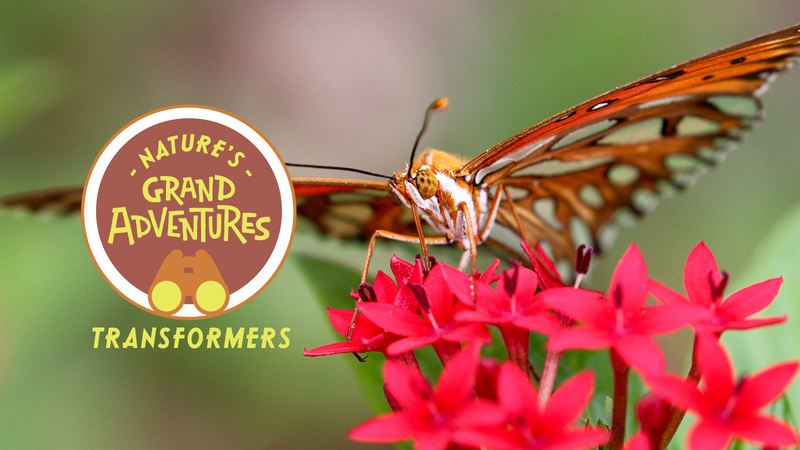 Engage your child’s wonder and curiosity about nature in this three-part series. Learn to guide your preschooler in nature play through exciting hands-on learning experiences at the zoo that can be incorporated into nature play at home. During Nature’s Buddies: The Shape of Nature – Spring, we will discover the structures in nature that are reawakening in the warming weather. What shape is a blooming flower? What forms can water take? How does the structure of an egg help it? Come answer these questions with us. You will even meet a zoo animal at each class! Grown-ups must come ready to play. Class is rain or shine and considerable time is spent outside, so please dress appropriately. To ensure a fun, interactive learning experience, class size is limited to 10 child/adult pairs. Registration is for ONE child (Aged 2 through PreK) and ONE adult for all three classes in the series. Two age groups available below. $40 for series, members receive 10% off.